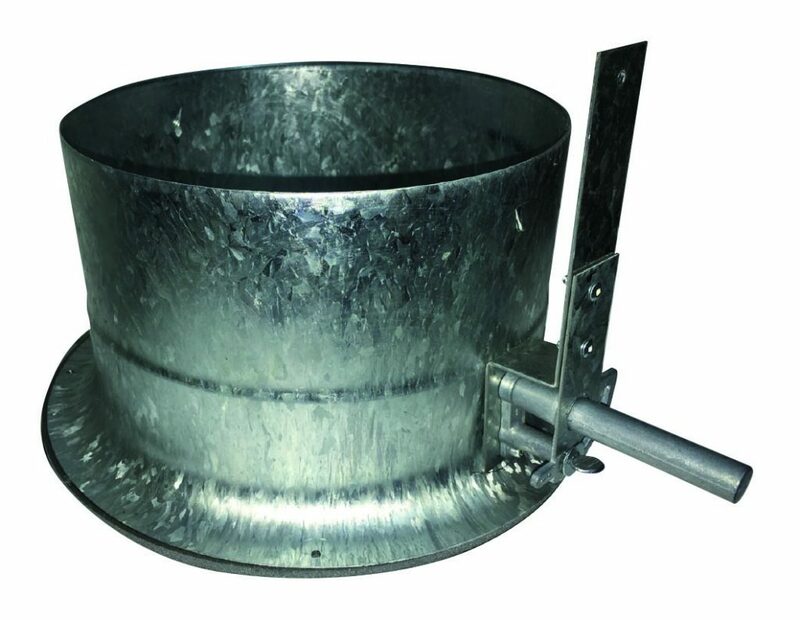 Bullock has lead the industry in quality duct hardware and accessories with this simple cost effective product. 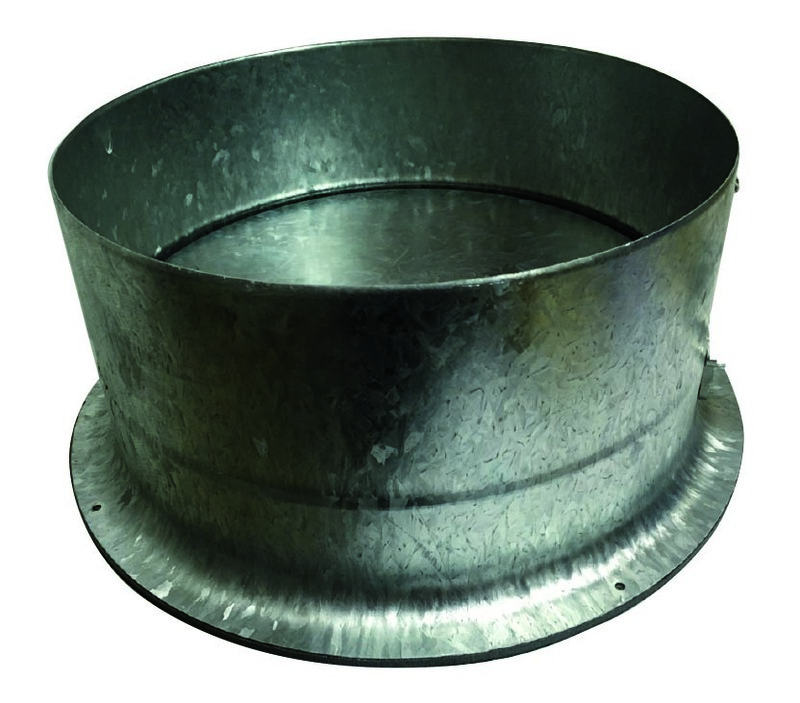 Designed specifically for fixing flexible ductwork to rigid sheetmetal ductwork, plenums, conditioner housing or coolrooms. 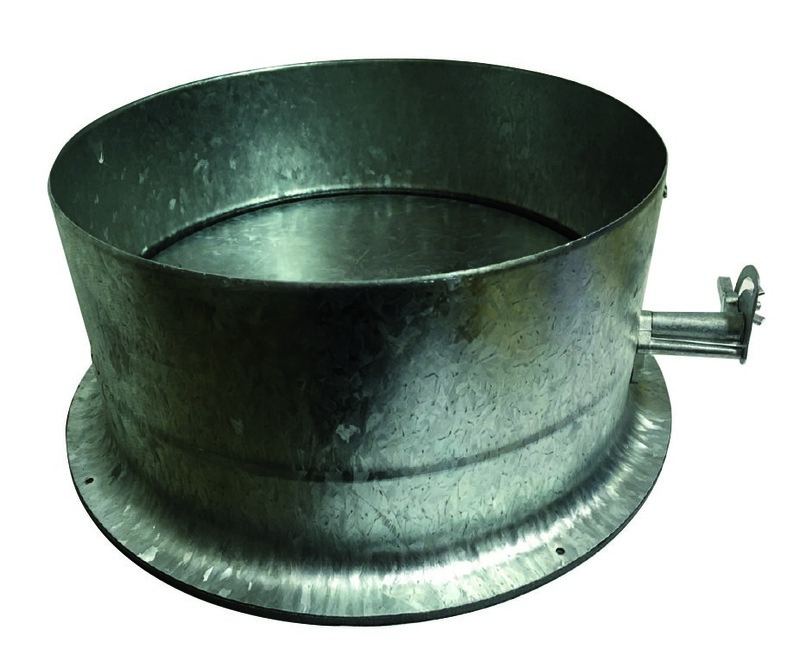 This galvanised steel product is produced by modern metal spinning methods and complimented with zinc die cast accessories & retaining clip. Installation accessories such as metal and nylon duct banding, screws and housings, banding tools and duct tapes available ex stock.